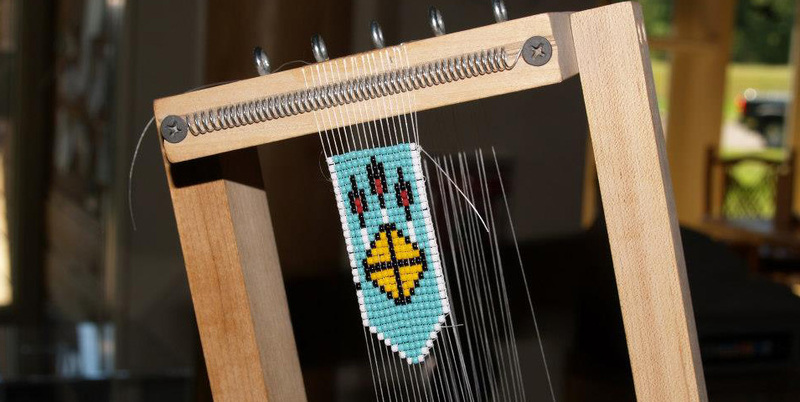 Learn the art of loom beading in this hands-on program. Create a design, string it on a loom, and learn how to apply the loom work to leather or cloth when it is finished. Children under 18 must be accompanied by an adult. Registration is required three days prior to workshop. A minimum of five participants is required to host the workshop.